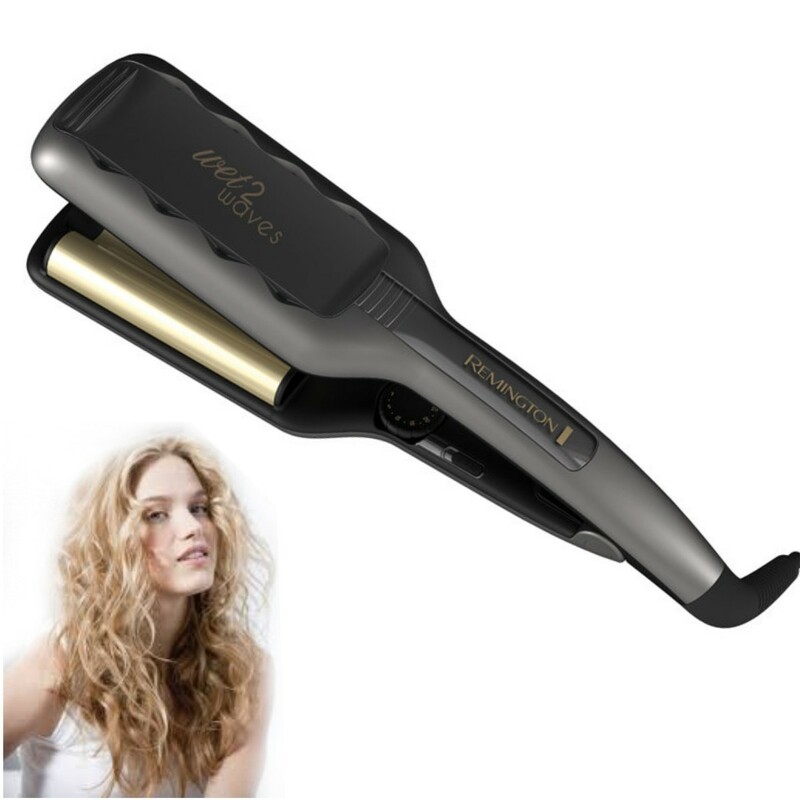 Plancha Onduladora de cabello Remington S7280 Wet2 Waves 2"
Con aPreciosdeRemate encuentras los mejores precios en planchas marca Remington. 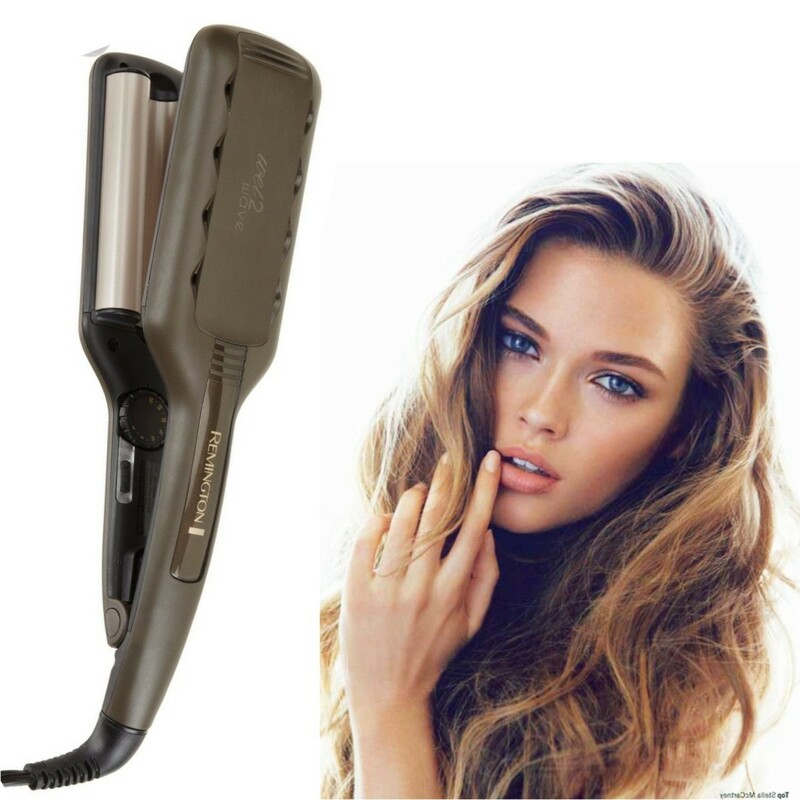 Traditional styling methods of blowdrying then styling can cause stress and overheating, leaving your hair damaged & brittle. 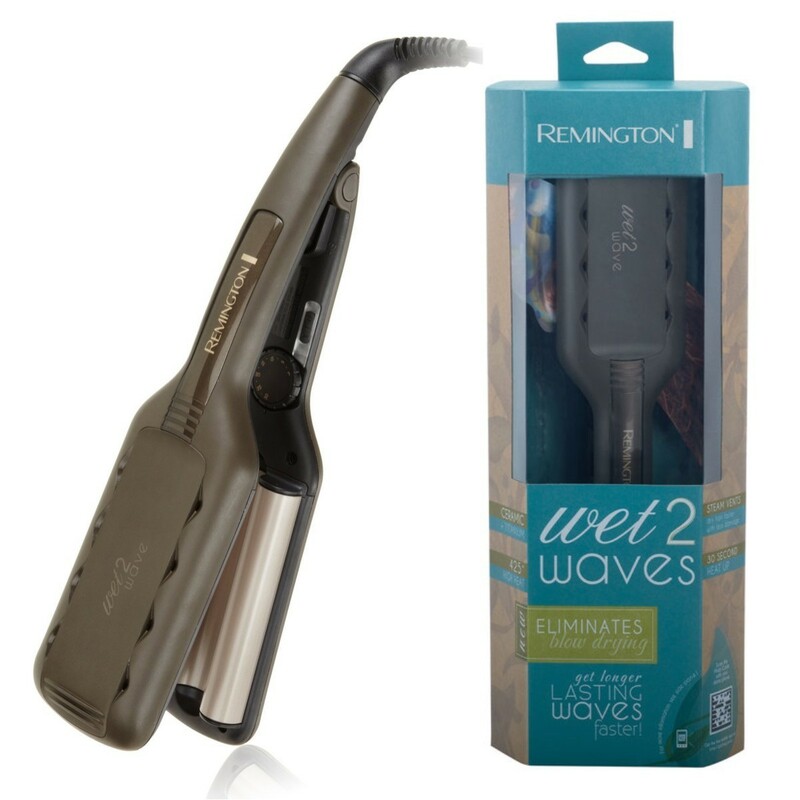 Unique steam vents on top of this waver safely remove water from damp hair, allowing you to dry & style at the same time! 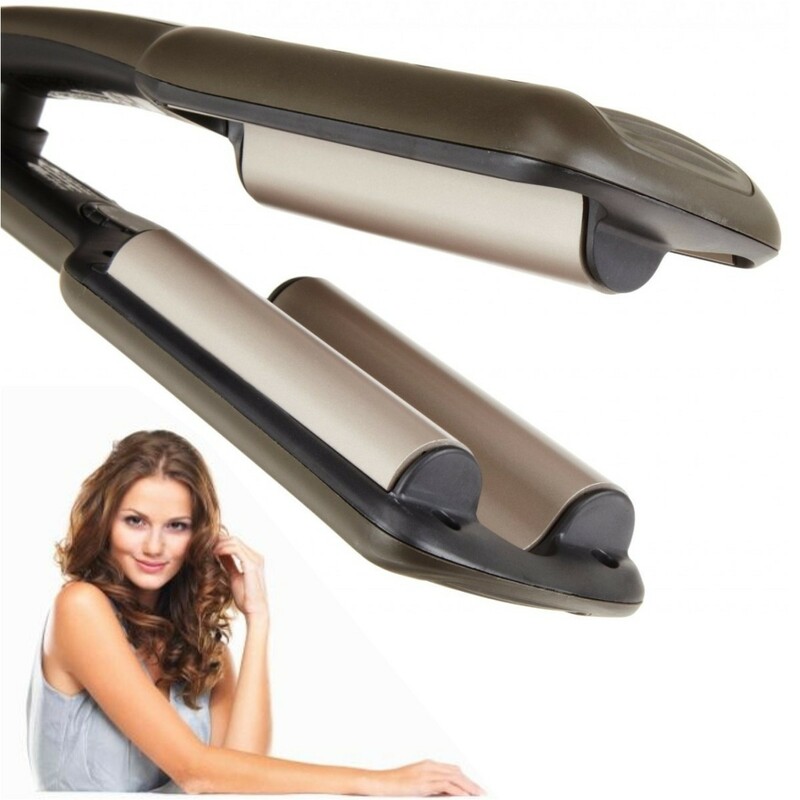 This creates a longer-lasting beautiful finish.